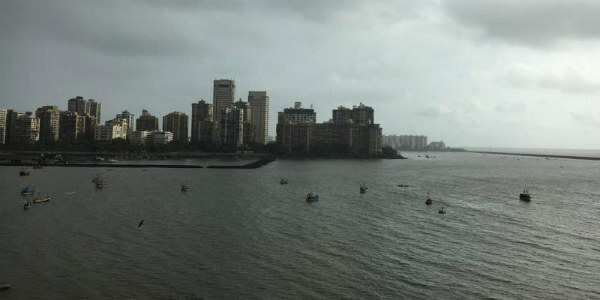 Mumbai is one of the rainiest locations in India during Southwest Monsoon season. 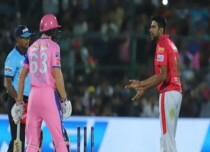 In fact, 94 percent of annual rain for Mumbai occurs during this time while the time between December to April remains practically dry. 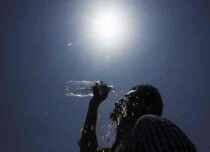 Mumbai sees more than 70 rainy days between June and September. Meanwhile, June and July see rains almost daily. The seasonal rain for Mumbai is 2260 mm with July being the rainiest month 841.1 mm. 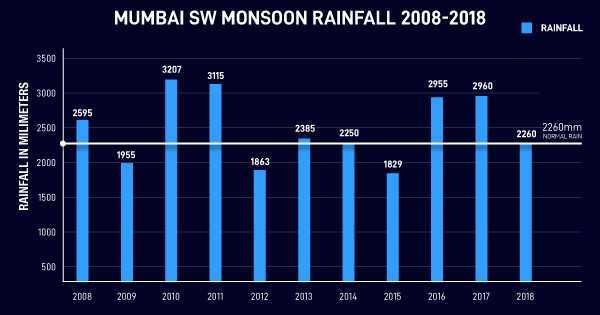 Mumbai has the precedence to exceed its normal in all four months, which happened in 2017 when total rains occurred was at 2960 mm. During this time, the city saw 300 mm in 24 hours twice. If rain amounts are to be seen between 2008 to 2018, the best performer has been 2010 with total rains at 3207 mm. 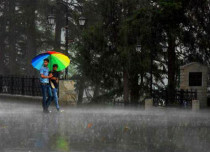 While some months see lesser rains than the other, Southwest Monsoon has never failed in all the four months. Even during the El Niño years, Mumbai has seen less rains for three months i.e. in 2009 and 2015. However, 2009 July was the saving grace, wherein the rain received was at 1120 mm. 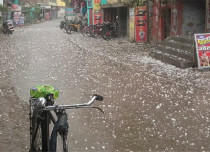 During a very few months, four-digit rains are seen. 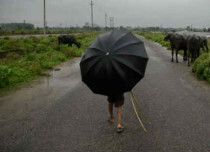 2009 saw three occasions, where three-digit rains were seen in 24 hours. 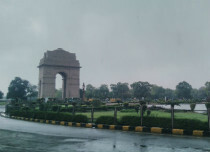 For the El Niño years, 2015, June was the saving grace with rains being at 1111.6 mm during this time and thrice did the city record three-digit rains in a span of 24 hours. For El Niño 2009 year, the month of June was the poorest, while for El Niño 2015 June was the rainiest. 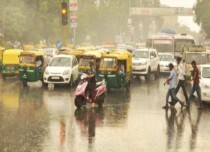 The months of June and July are the favourites for three-digit rains in 24 hours. At times, onset is also preceded by three-digit rainfall. 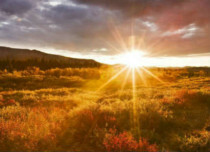 The year 2019 has also seen El Niño finally marking its arrival however, this is a devolving El Niño year due to which we may face shortfalls of rains, but nothing to panic about. On the other hand, 2009 and 2015 were growing El Niño years due to which some months performed really poorly.